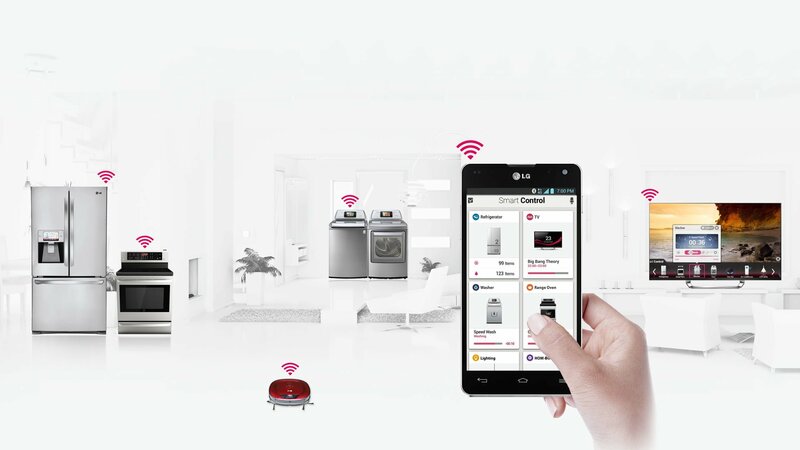 South Korean company, LG Electronics is looking to launch its Internet of Things (IoT) range of products in India in coming days. 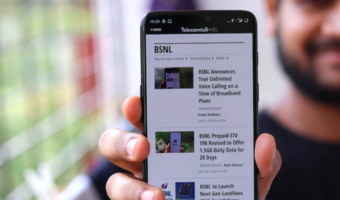 The company is not having a great run in the Indian market, especially the sales of the LG G6 were not that great, even though the G6 was a stellar smartphone. Thanks to the Samsung Galaxy S8 duo for spoiling the party of LG. LG might bring its IoT products to India by the end of this year or early 2018 because the company is already in talks with several telecom operators in the country. LG has a strong customer base in the home electronics segment and is now looking to capture more audience with the IoT products. LGEI Managing Director Ki Wan Kim speaking with Press Trust of India (PTI) said that “May be by the end of this year or early next year our first IoT product would be introduced in India.” Wan Kim also insisted that the company did not launch an IoT product till date in India because of the partnerships with telecom service providers for data connectivity. “Here the telephone operators are studying it. If they are ready, we would combine it… We are in negotiations with the stakeholders,” he added on what’s the progress of the partnership with telecom operators in India. 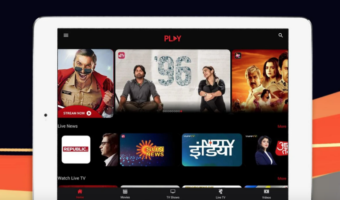 LG is looking to remove the hassle of the product search for a network connectivity by partnering with telecom operators in India. The company is looking to introduce products such as the LG HomeChat and LG SmartThinQ. These products enable customers to control and operate home appliances through smartphones, and they can be connected through the internet. “This would be in home appliances first as washing machine, air conditioners and refrigerators, which would be IoT enabled there and controlled,” Kim added. As said earlier, LG has been a successful home appliances brand in India. Last year, LG clocked sales of Rs. 22,000 crore in India, and is among the leading home appliances brand. Furthermore, LG has two manufacturing plants in India at Greater Noida and Pune. Kim also spoke about the company’s bad fortunes in the smartphone segment. “There is slow progress but we are working hard to revive our mobile phone business, and the primary chunk is coming up with the compelling products,” he added. LG is teasing to launch the LG Q6 mid-range smartphone in India on August 10. Kim says that the smartphones such as Q6 which has a face recognition system might change its fortunes in India going forward.